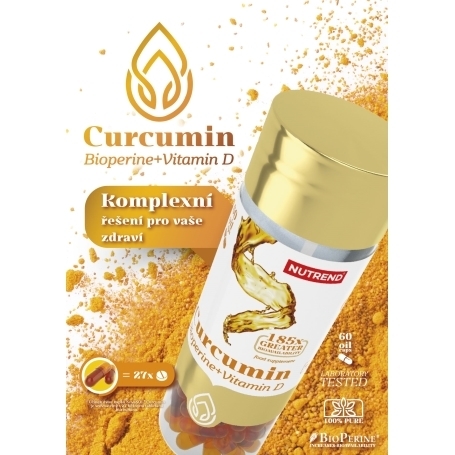 A new product from the NUTREND company Curcumin+Bioperine+Vitamin D capsules belongs amongst absolutely top products in its category on the market. 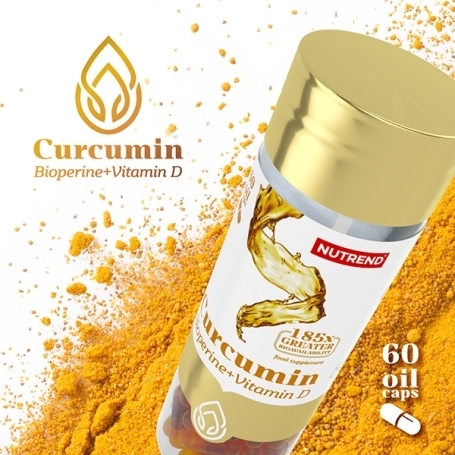 Curcumin efficiency is in this combination supported by Bioperine and vitamin D. Thanks to the unique technology and prescriptions, absorbency of the curcuminoids is 185 times higher than of normal curcumin in natural form and two capsules of this product are 27 times more efficient than normal tablets. 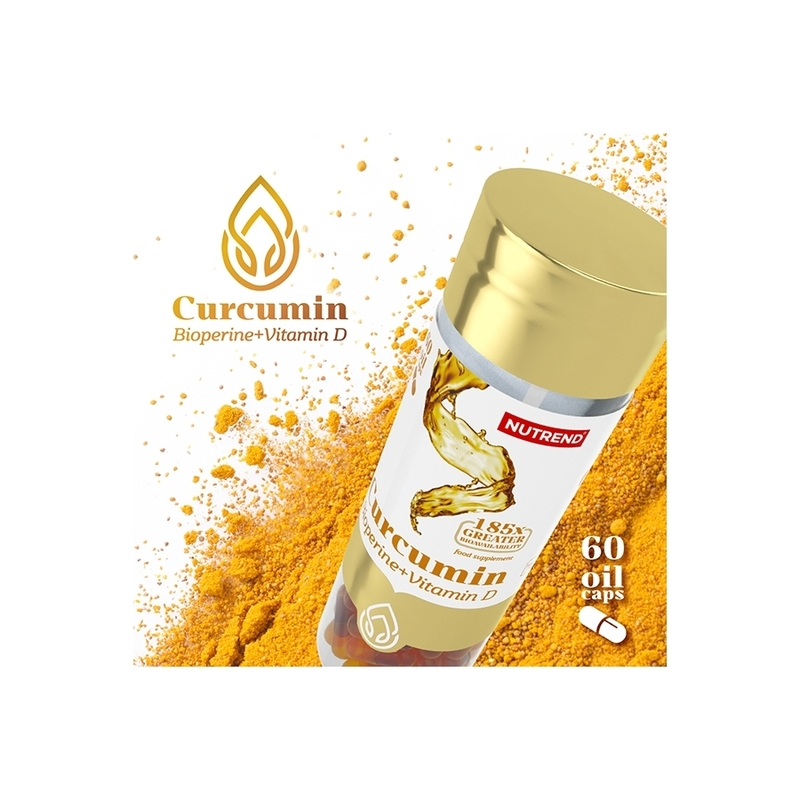 The product Curcumin from the NUTREND company has antioxidant effects, is inflammable, supports digestion and is an ideal product for detox plans. 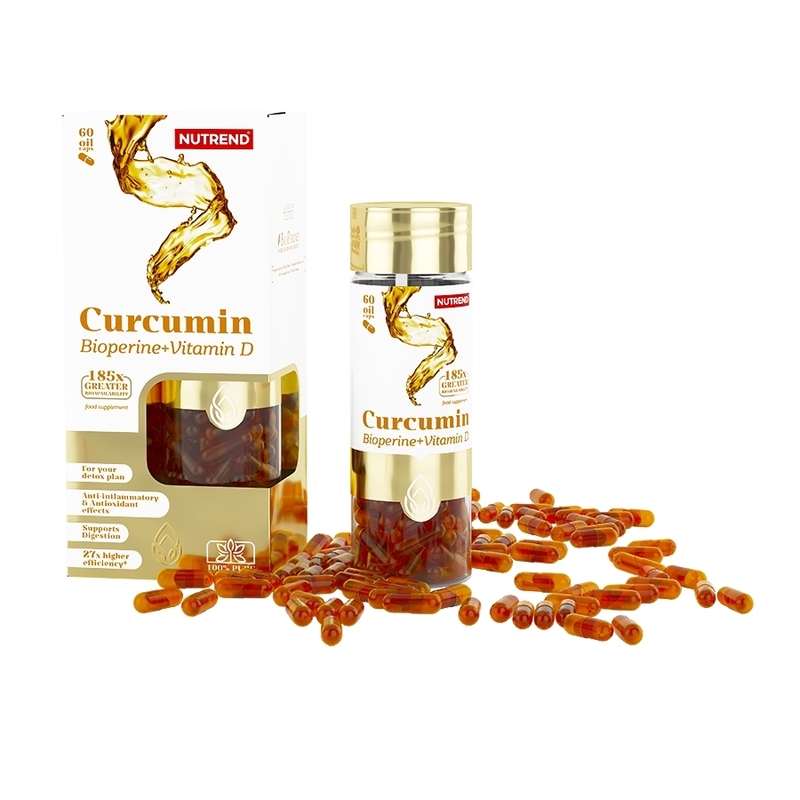 Thanks to vitamin D also the immunity system function is more effective and it helps to strengthen bones and teeth. 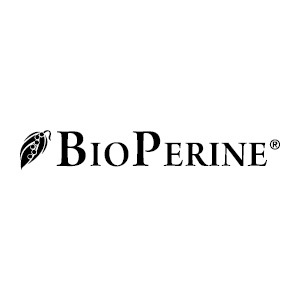 It contains branded ingredients such as extract Bioperine, which as the only ingredient was patented for its ability to increase a nutrition material biological disposal. Use: according to the recommended dosage, swallow the capsule and wash down with sufficient amount of water. Alcoholic and milk beverages are not suitable. Do not chew the capsule! Recommended dosage: take 1 - 2 capsules with meal. 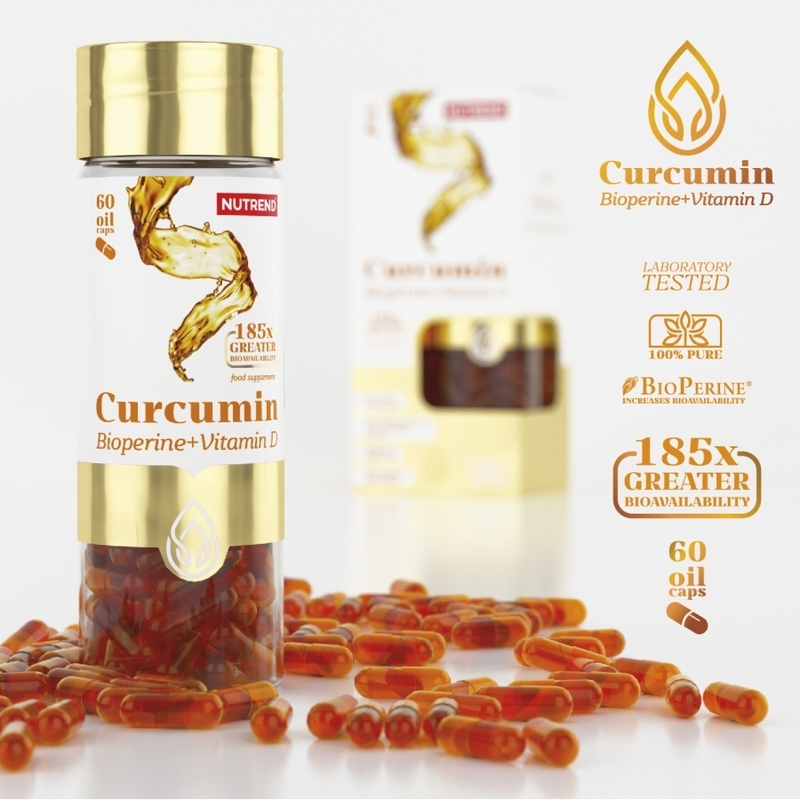 Maximum daily dose is 2 capsules. Do not exceed the recommended dosage. Warning: Food supplement. Does not replace a varied diet. 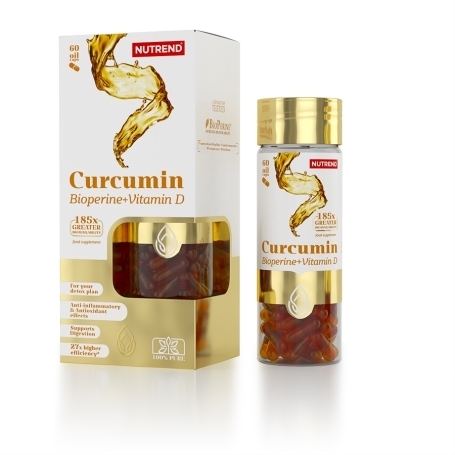 Not intended for children, pregnant and nursing women. Keep out of reach of children! Store in a dry place at a temperature that does not exceed 25 °C and away From direct sunlight. Do not freeze. The producer is not liable for any damage caused by improper use or storage. Date of production and best before date: see the packaging. 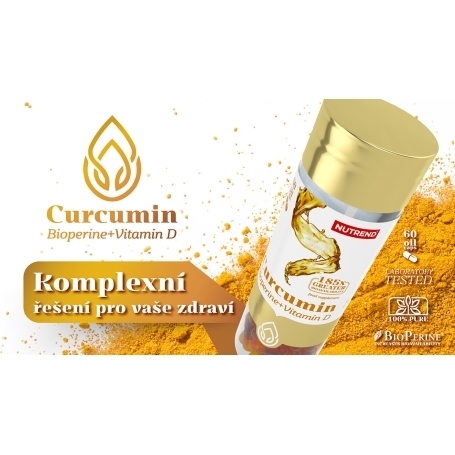 Ingredients: NovaSOL® Curcumin (emulsifier polysorbate 80, turmeric extract (6 % of curcuminoids), cholecalciferol), hydroxypropyl methylcellulose capsule, antioxidant ascorbic acid, black pepper extract (95 % of piperine) - Bioperine®. 2 capsules correspond to 27 standard tablets that contain 80 % of curcumin extract and 20 % of dry fill mass.